The most complete worldwide social network for Charity. Meet all citizens and NGOs that are making a positive change in the World right here in the mobile app ! The most complete social network for Charity? How come? 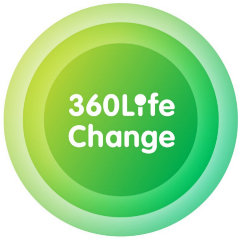 360Life Change: The most complete worldwide social network for Charity.